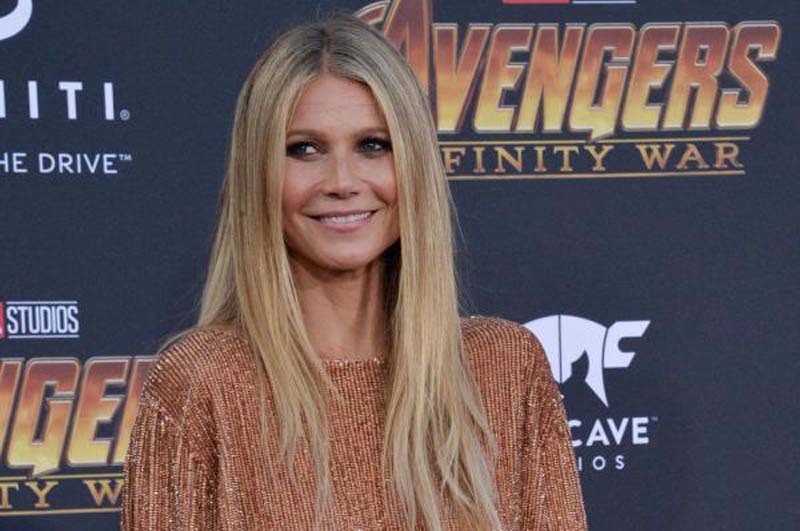 Gwyneth Paltrow is putting "Becky" rumors to rest following Amber Rose's remarks on a podcast this week. The 45-year-old actress spoke out through her rep Thursday after Rose suggested Paltrow is "Becky with the good hair," or the woman who reportedly had an affair with Jay-Z. [post_ads]"[It's] completely absurd and 100 percent false," the rep told People. Jay-Z's wife, music superstar Beyoncé, had referred to the rapper's alleged mistress as "Becky with the good hair" in the song "Sorry," which appears on her album Lemonade. Rose named Paltrow in an interview Monday. "I definitely think that Gwyneth Paltrow is 'Becky with the good hair,'" Rose said on Heidi Montag and Spencer Pratt's Make Speidi Famous Again podcast. "I feel like she's the one." "They were, like, friends, and then, like, you don't see Gwyneth Paltrow with Beyoncé anymore. It just seems like she was the one that was [expletive] Jay-Z, and now Gwyneth lost her husband, but, like, Beyoncé's still with Jay." Paltrow split from her husband, Coldplay singer Chris Martin, in March 2014 after 10 years of marriage. She got engaged to producer Brad Falchuk in January, and told Good Morning America in May she's enjoying wedding planning.